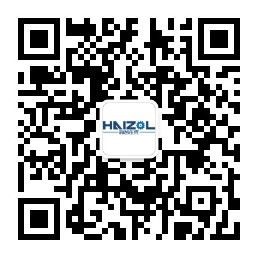 Suzhou Hechang Precision Hardware Co., Ltd.
Suzhou Hechang Precision Machinery Co., Ltd. was established in April 2010. The company is located in Wangshan Science and Technology Park, Yuexi Town, Wuzhong District, Suzhou, with a total investment of 10 million. The company's existing staff of 98 people, has a group of professional and technical personnel and management personnel and Taiwan cam go knife machine, CNC take heart machine, tapping machine tool, Taiwan screw machine and other production equipment. Has passed ISO9001:2008, ISO14001:2004 and ISO/TS16949:2009 certification, with a sound management system and a reliable quality assurance system. The company's main focus is on turning, stamping, and shaft machining of small, micro-precision turning parts such as stainless steel, fast-cutting iron, copper, and aluminum, as well as providing a variety of drawing and sample processing services.